BROCKTON, Mass. 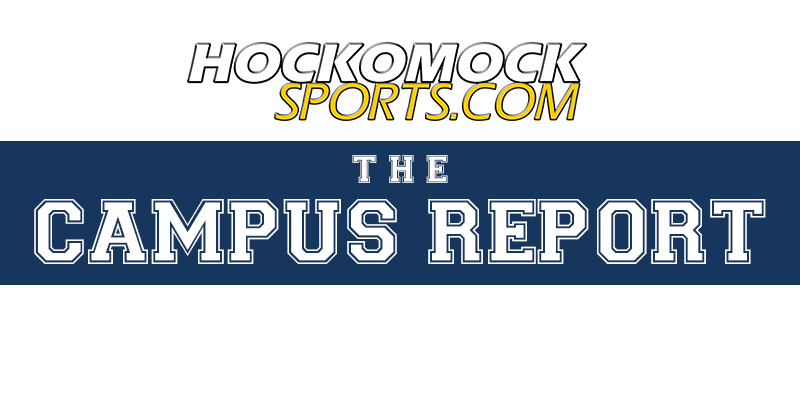 – Hampered by a slow start, an injury to a starter and facing a Bishop Feehan stout defense, Mansfield suffered a 66-45 setback to the Shamrocks in the D1 South Semifinal at Massasoit Community College. The Shamrocks applied a full court man to man press from the get go, forcing the Hornets to turn it over nine times in the first eight minutes. By the conclusion of the first quarter, Bishop Feehan held a 20-6 lead. Meanwhile, Mansfield was without junior point guard Jen Peel, a two time Hockomock League All Star, due to an injury sustained in the previous game against Newton South. “At the start we were shaky, nervous early and had some turnovers and they jumped on us,” Mansfield head coach Mike Redding said. “Once we settled down we were OK but it was just too far away. We played tough in the second half to score 30 but just the shaky start hurt us. Feehan senior Lauren Manis scored five of her 21 points in the opening quarter and hauled in four of her 12 rebounds to lead the way. The Hornets had a good start to the second quarter with Caroline Maher (15 points) intercepting a pass and draining a three on the other end to cut the deficit to 11. The Hornets defense held the Shamrocks scoreless for nearly two minutes to start the quarter but then Feehan rattled off eight straight points to push the lead to 19. Feehan kept the press up for the half and while only having one turnover in the second quarter, Mansfield trailed 32-16 at the break but shot just 25% from the field. 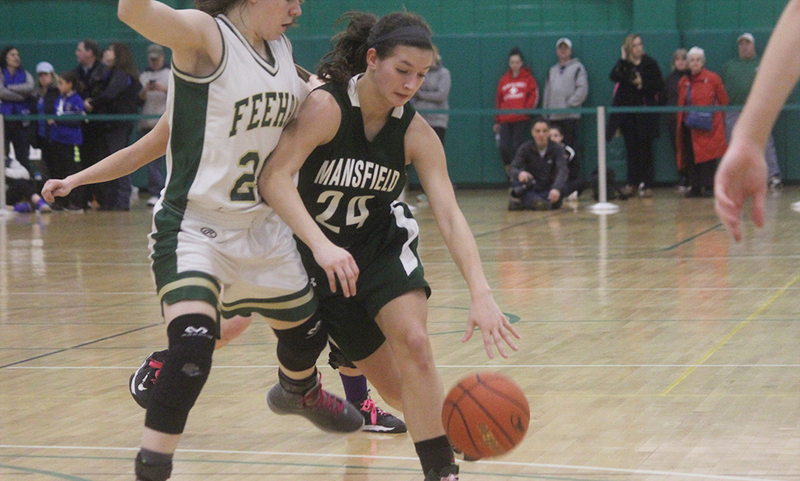 Mansfield’s offense was much better in the second half but the deficit remained the same. Maher scored eight her points in the second half and Jackie Carchedi, who also had six rebounds and three assists, scored nine of her 12 points in the second frame. 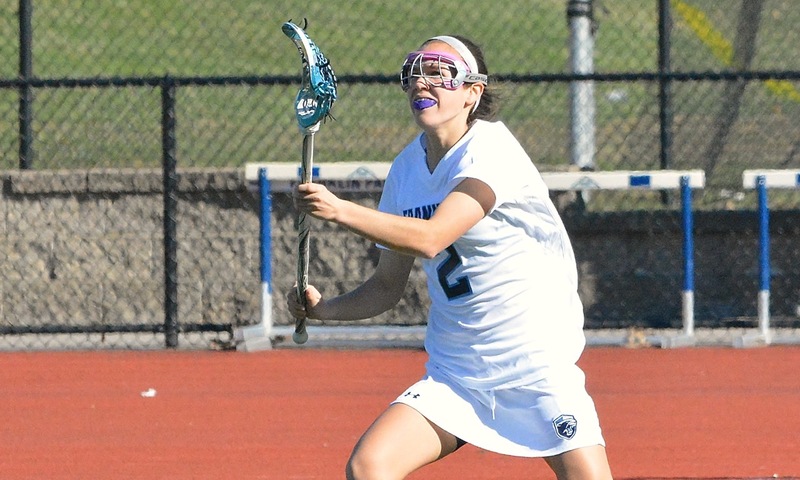 Sarah Mullahy came off the bench to add five points. When the Hornets were able to break the press, they looked to try to feed sophomore Meg Hill, who was coming off a career-high 24 points against Newton South. 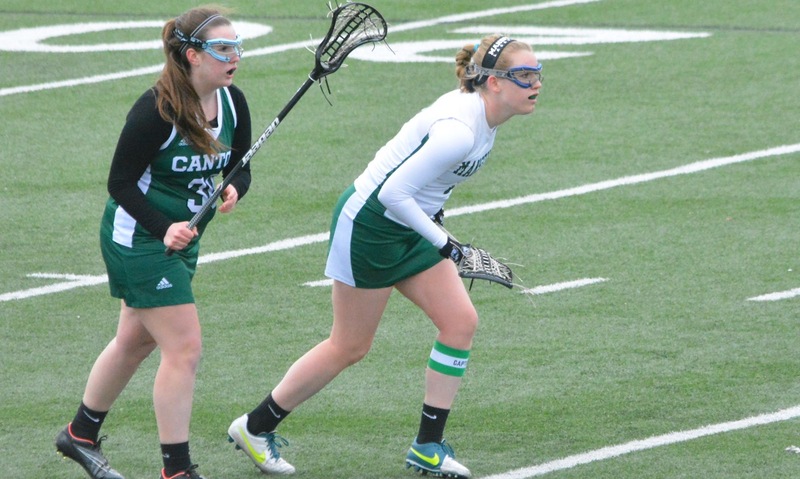 But Feehan clearly focused in on Hill with 6’0 forward Marissa Fontaine marking her in man coverage and the 6’2 Manis available in lob help. Mansfield girls basketball finishes the season with a 21-4 record and the program’s second ever Hockomock League title.